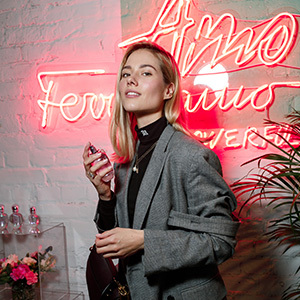 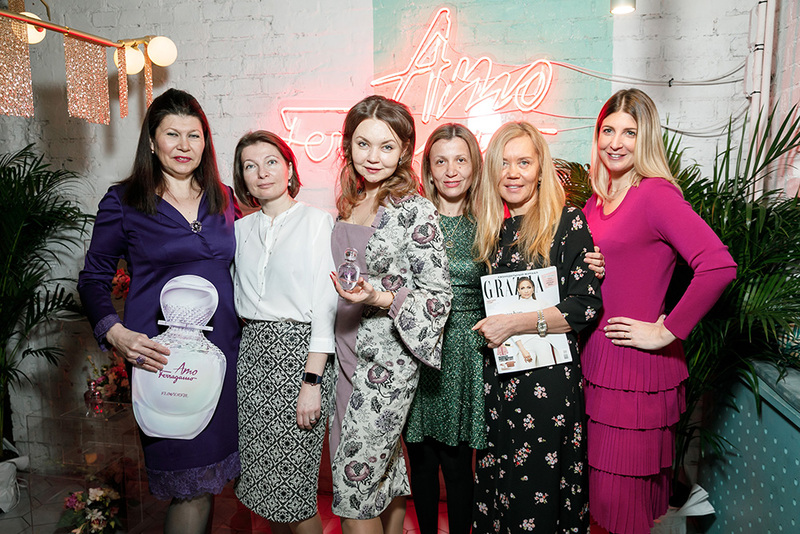 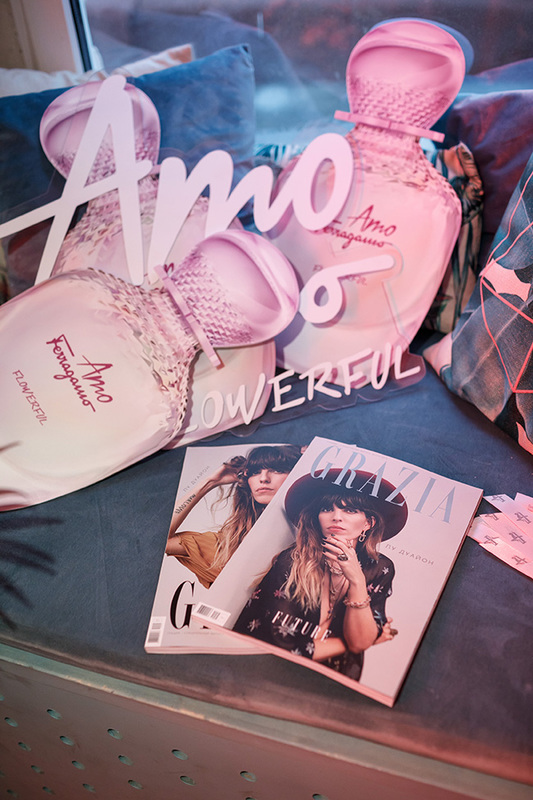 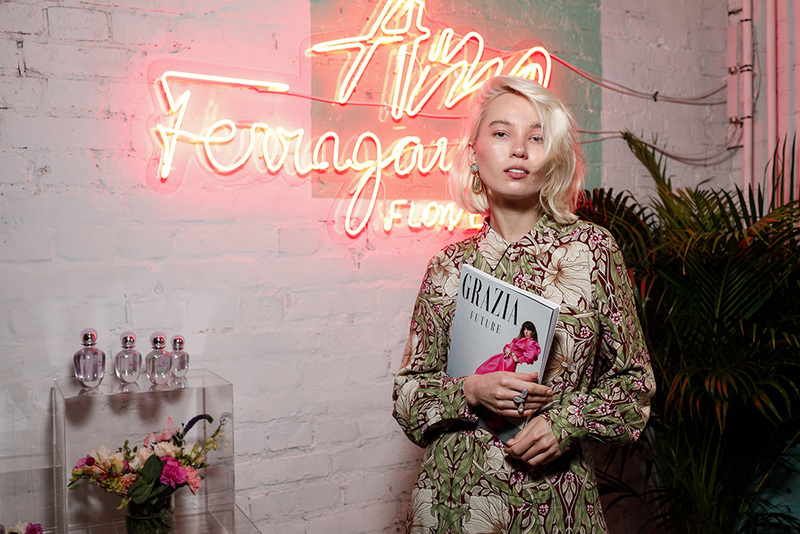 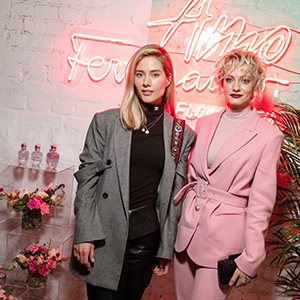 Grazia Russia has created this month an important project with Ferragamo parfums to launch the new fragrance Amo Ferragamo flowerful. 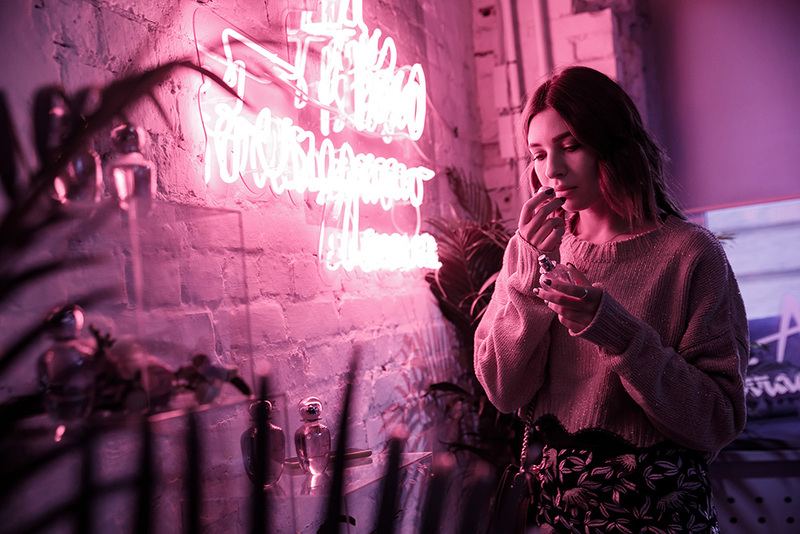 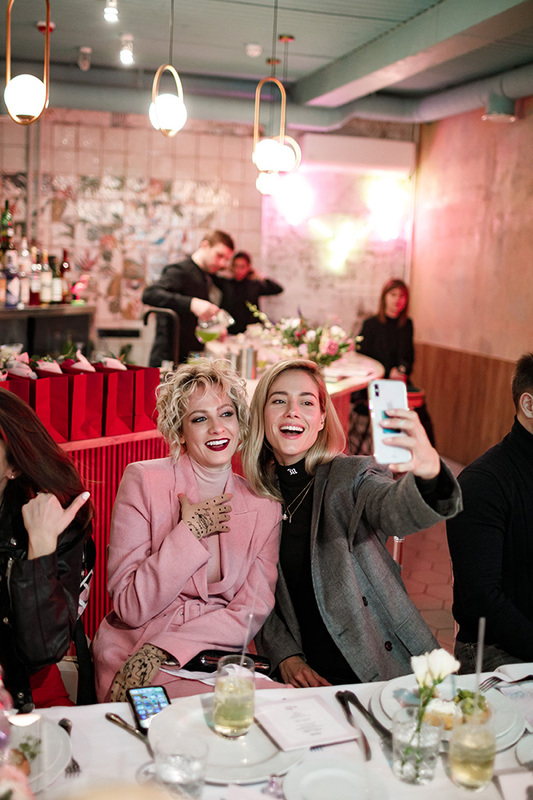 For the occasion, a special shooting was produced with the actresses and influencers Polina Maximova and Yulia Parshuta, published on all social channels. 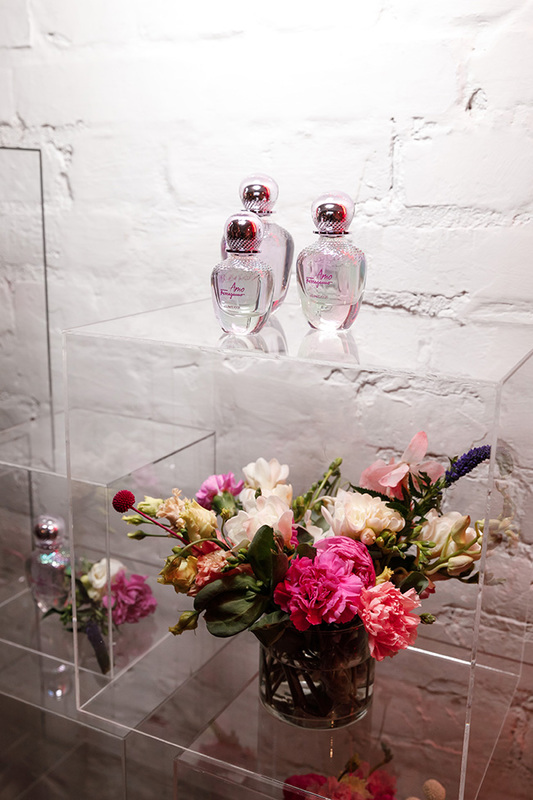 The highlight of the operation was an exclusive breakfast-presentation at the Less Sugar Bar, set up like a lush garden and especially decorated by bright flowers and neon constructions to reflect the concept of the fragrance. 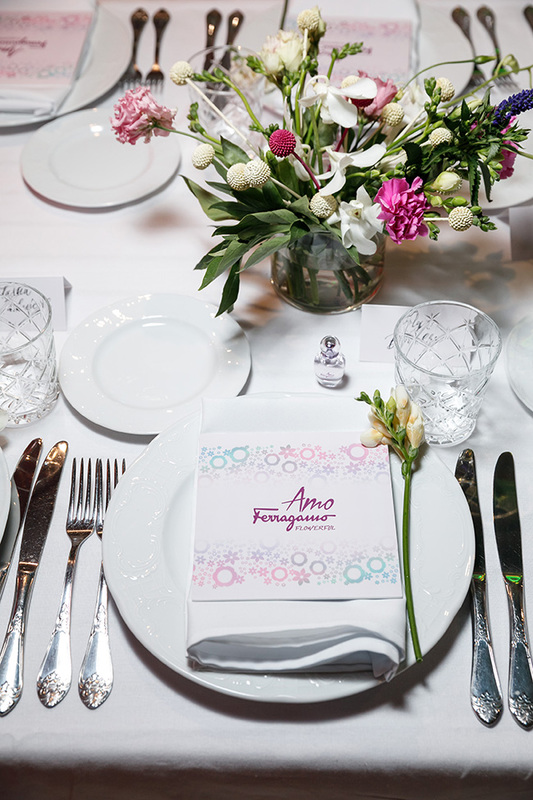 The breakfast started with a speech of the brand’s representative and then guests had the opportunity to experience the six main ingredients from fragrance olfactory pyramid created ad hoc. 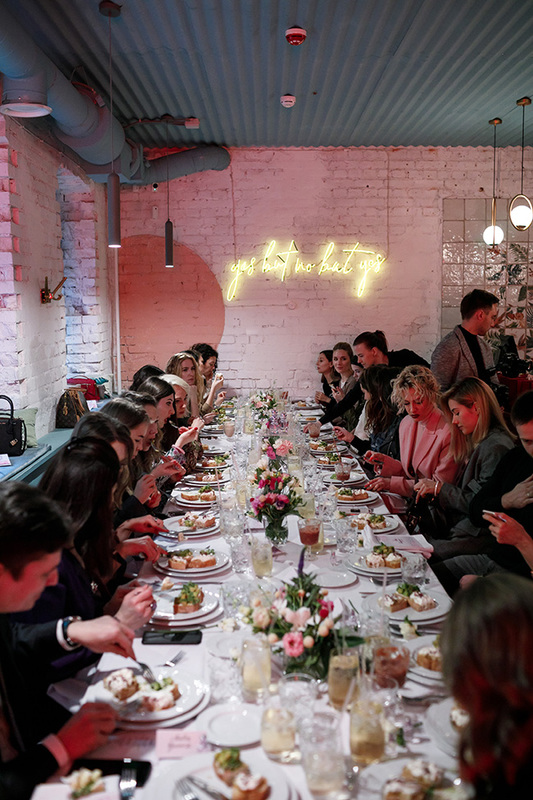 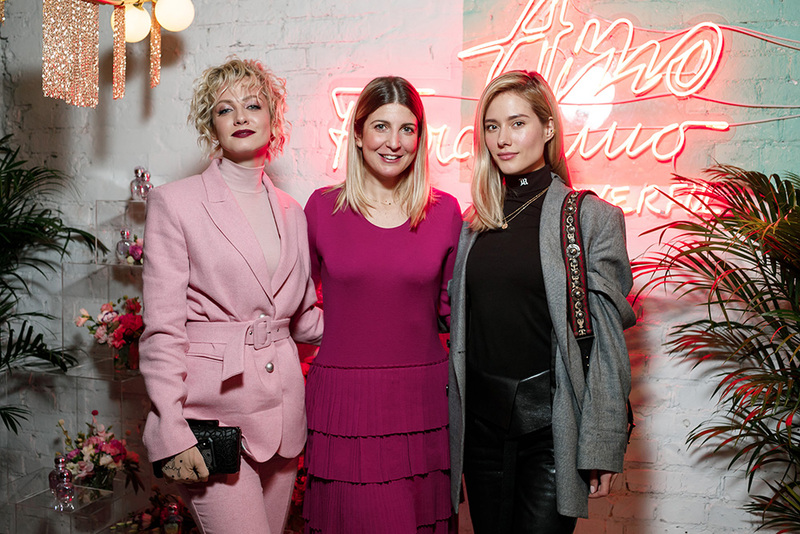 The event was attended by Instagram and YouTube bloggers, singers, actresses, the magazine’s beauty department director Nastya Yezhova and Grazia editor-in-chief Natasha Bogdankevich.